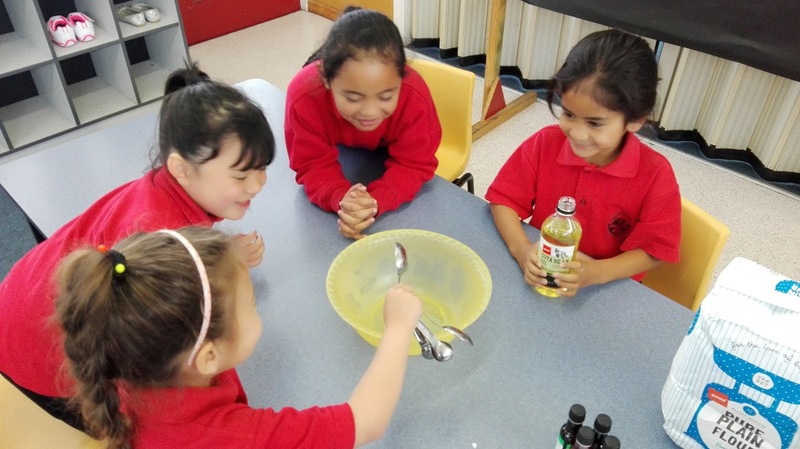 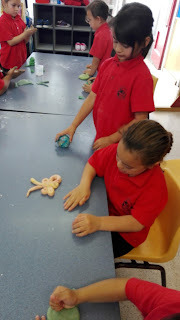 Ms George and Ms Peck: Making Playdough - what changes can we see?? Wow what fun room 19 is having! 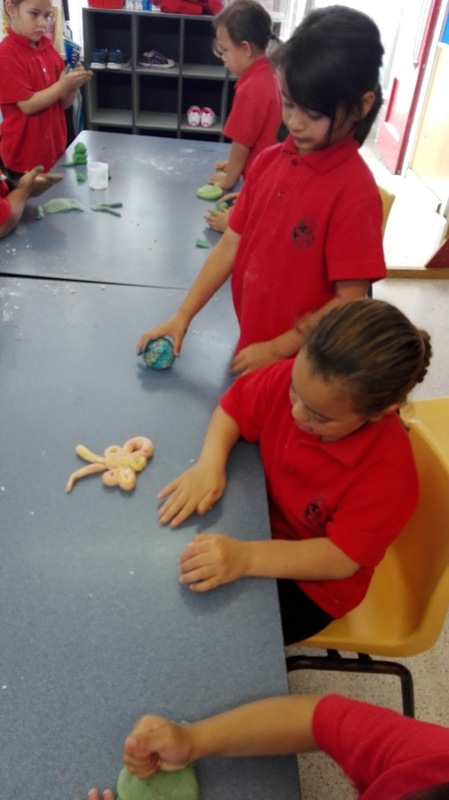 I love playdough, and it looks like your all learning and having fun at the same time.